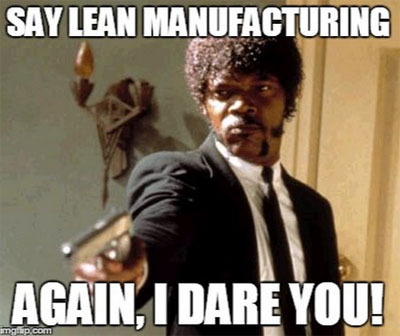 Lean Manufacturing is a powerful tool for improving productivity in Manufacturing (actually for many other business areas too). 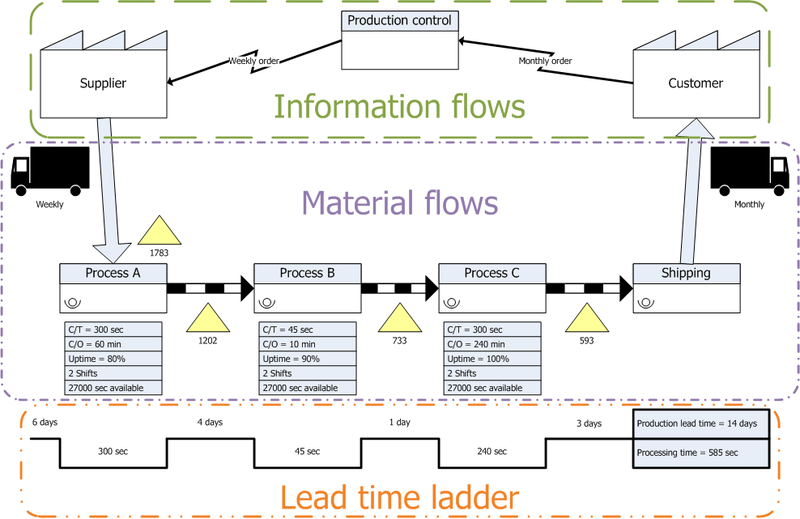 We’ve created a series of articles that taken together provide a Free Lean Manufacturing Mini-Course to give you the tools and principes you need to understand what Lean Manufacturing is, what it can do for you, and how to go about implementing it. 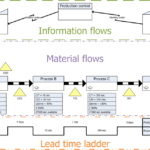 An overview of what Lean Manufacturing is and what are its key guiding principles. 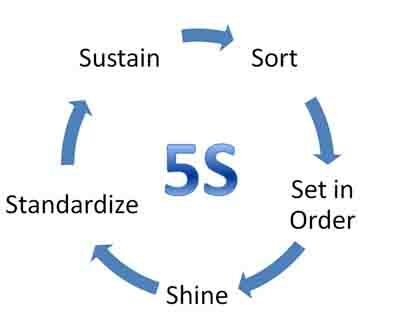 5S is all about the productivity implications of organization. 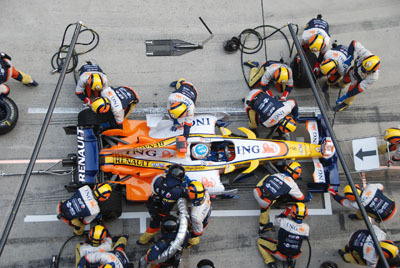 A place for everything and everything in its place makes a big difference for manufacturing productivity. 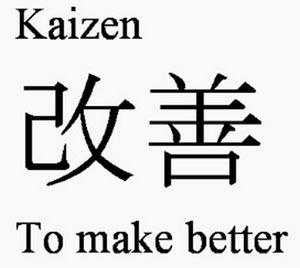 Kaizen is about enrolling everyone from CEO on down to the cleaning staff in continuously making good changes. 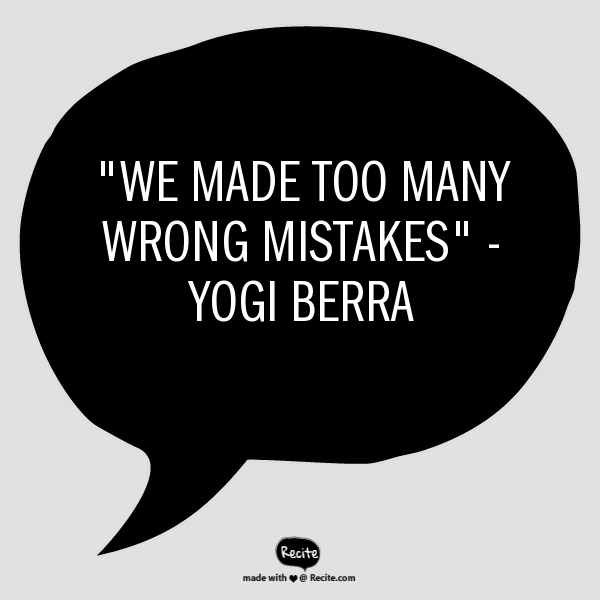 It is Lean Manufacturing’s approach to Continuous Improvement. 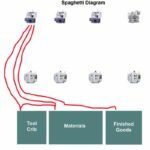 Value Stream Mapping is a visual means of analyzing processes that makes it easier to find and eliminate the waste. 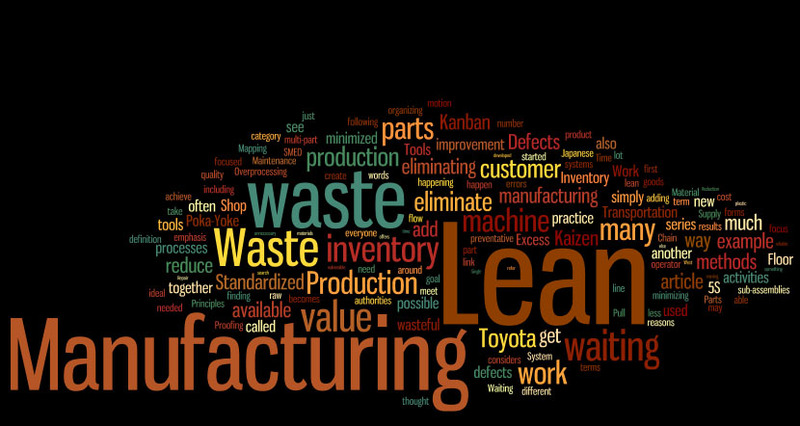 Standard Work, Standardized Work, and Standardized Work Instructions all refer to Lean Manufacturing’s approach to documenting and following Best Practices which are subject to continuous improvement as new ways to eliminate waste are discovered. 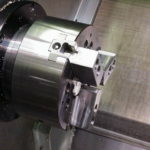 SMED is all about tooling up to be able to change jobs quickly–essential for any modern Job Shop. 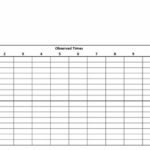 Imagine being able to efficiently schedule the Shop Floor by playing a game of solitaire. 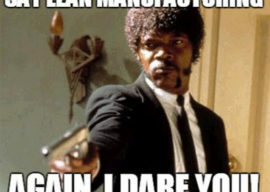 Turns out that Lean Manufacturing can be very helpful for High Mix Low Volume Job Shops. 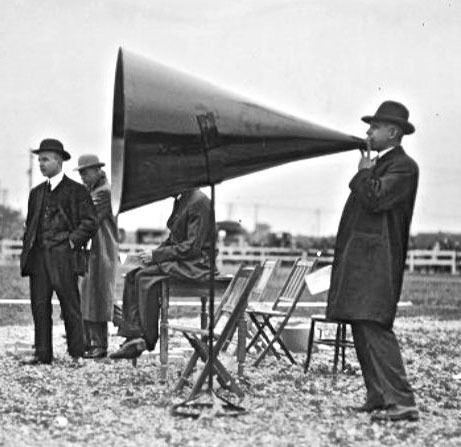 Reducing communication waste the lean way. 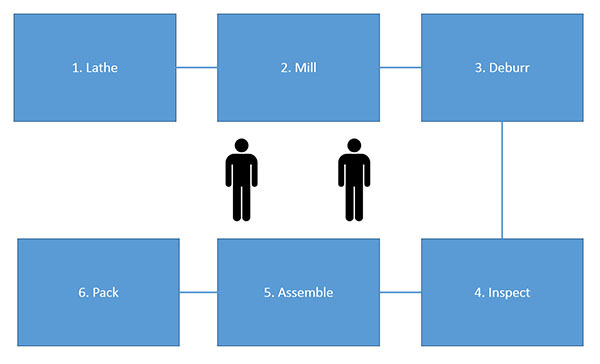 Group facilities by similar part families to save the lean way. 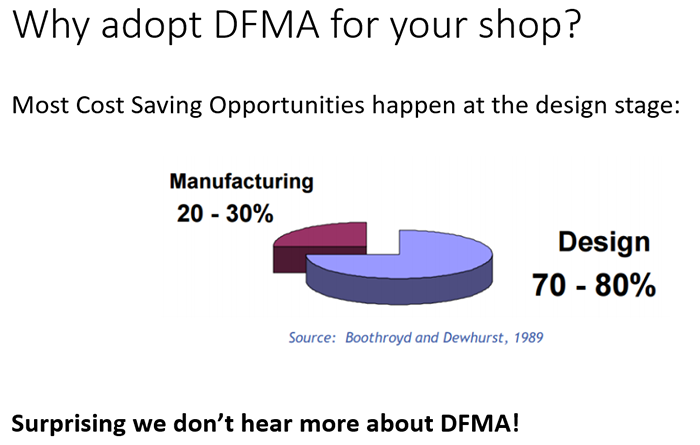 80% of available manufacturing cost savings must come at design time. 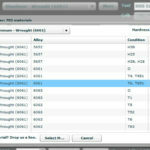 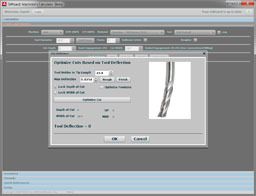 DFMA (Design for Manufacture and Assembly) tells you how.